At Designerframes2u optical frame suppliers, we have years of experience in selling designer frames and sunglasses both on the internet and over the counter, selling to thousands of customers worldwide. 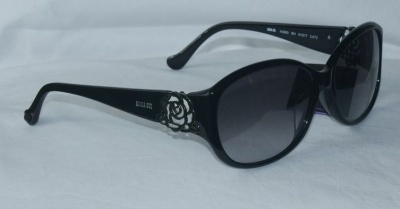 We offer a large range of designer frames and sunglasses at very competitive prices. There is something to suit every age at Designerframes2u, from the urban style of Converse glasses, to 60's retro Hackett frames and the latest Ray Ban sunglasses and ophthalmic frames. Customer satisfaction is our top priority. Our goal is to provide five-star service and an outstanding quality product every time. We go to great lengths to protect your personal information. Our store is fully PCI compliant and we never store your credit card details. Buy with confidence - we keep our promises. 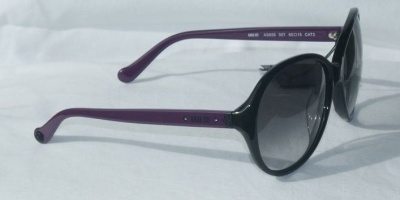 We guarantee the quality & authenticity of your glasses. Price match promise on all designer frames. We supply exactly the same lenses that are available on the high street. The only difference is the price. We ship frames to every country in the world. Proof of posting is provided as standard.